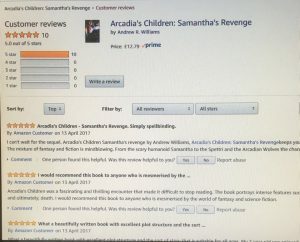 Arcadia’s Children: Samantha’s Revenge is a fascinating sci-fi novel filled with adventure and action. Written in the third person perspective, the book alternates between various characters. 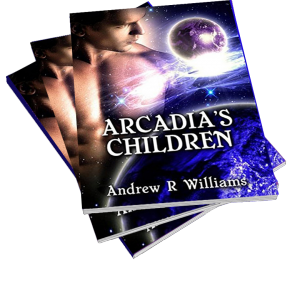 The story takes place on a planet named Arcadia and a moon called Arden. Arcadia is an Earth type planet so it is capable of supporting life. However, colonization on Arcadia is restricted because dangerous pathogens could transfer from Arcadia to other planets. 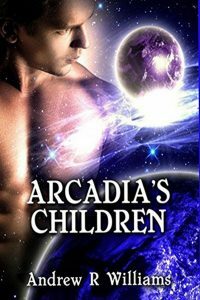 Only archaeological teams and palaeontologists are allowed to travel to the planet, but the native people of Arcadia, known as the Ab, are not allowed to travel outside of the planet. Overall, I would rate this book a 4 out of 4 stars. I thoroughly enjoyed reading this book. It was easy to follow and the ending made me want to read the next book of the series. I would recommend this book to those who like to read sci-fi/fantasy books.